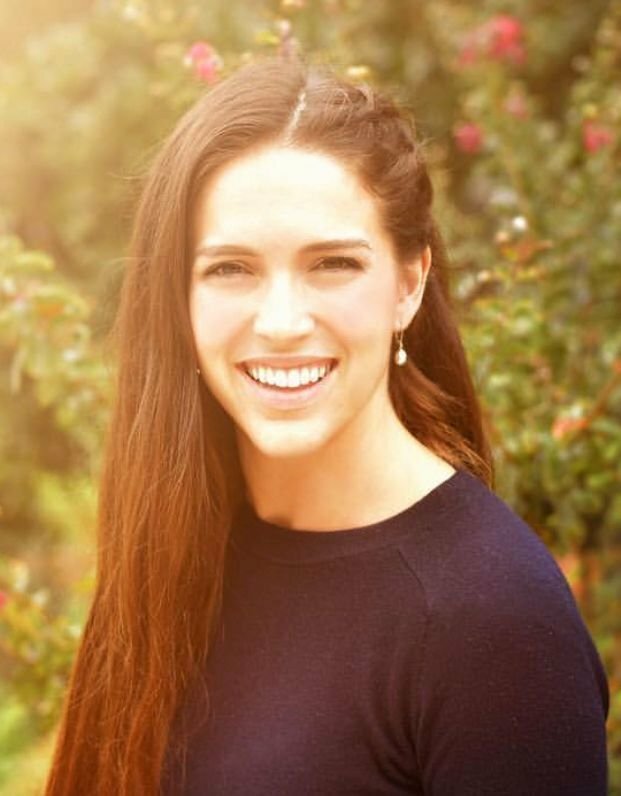 Katianne Packard - RYT 200 Yoga Instructor, obtained her BS degree in Exercise Science from Brigham Young University in 2015. Upon completion of her degree she obtained a job as program director helping mentally challenged kids find greater balance in their lives. It was through this career path that created a desire for her to find something that truly connected the mind, body, and spirit. Although she had practiced yoga since high school, it wasn't until after college graduation that she took her study of yoga to a new level. Once she knew that yoga was the path she wanted to take, she searched for a studio that would help her along her journey. Total Harmony Yoga helped her find the connection that she was looking for. She feels that slowing down, breathing, and connecting to your inner self is the most powerful thing you can do for your mental and emotional health. When she is not teaching, she is playing outdoors with her little boy and developing a photography business. She loves life and is always looking for new ways to grow.